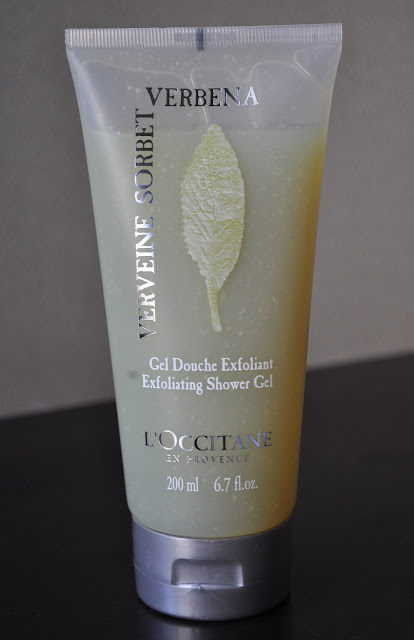 I'm not sure how much this shower gel retails for in other countries, but in Japan, the Sorbet Verbena Exfoliating Shower Gel retails for ¥2,940 ($37.43). I haven't tried anything from L'Occitane yet..not sure why, because the brands really appeals to me! Not really in the same league as L'Occitane, but I have been using the Olay Ribbons Body Wash with MICA shimmer in it...It is cheap and AMAZING! I definitely need to pick up that Olay Ribbins Body Wash next time I'm in the states. I've never tried any of the shower or body products from lush. I need to put these products you've mentioned on my list! !